Awesome Whale Watching! Newport Landing provides multiple whale watching trips daily from Newport Beach. Newport Landing offers whale watching tours year around. From December through April is the prime Grey Whale migration period. Newport Landing is ideally positioned to take advantage of the annual Grey Whale migration along the Orange County coastline. 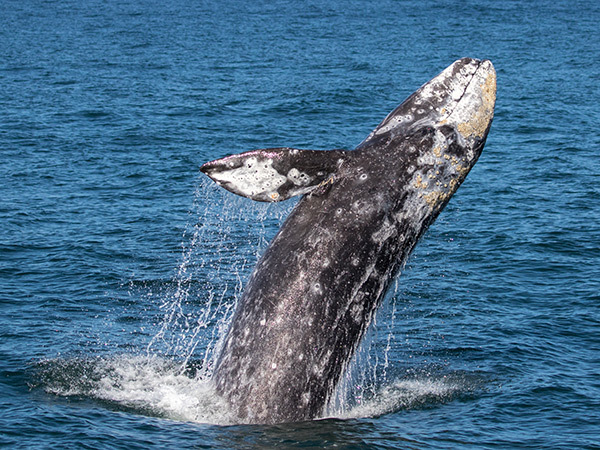 Hundreds of Grey Whales travel along the Laguna Beach coastline and within minutes of Newport Harbor. 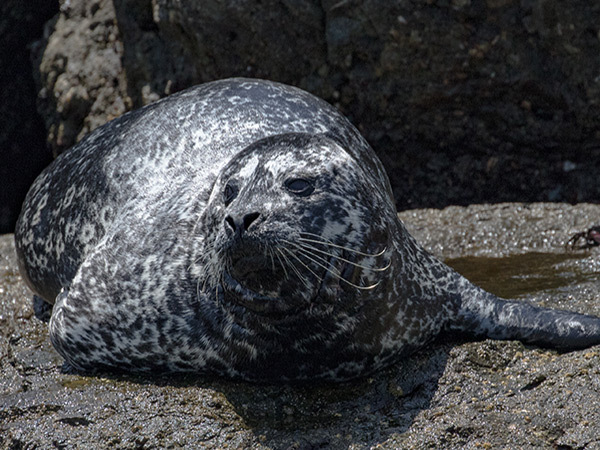 Along with viewing Grey Whales you should see dolphins, sea lions, and marine birds. Killer whales, sharks, and many other marine creatures may also be observed. From May to November, we view several other marine mammals, such as Blue Whales, Fin Whales, and Minke Whales. 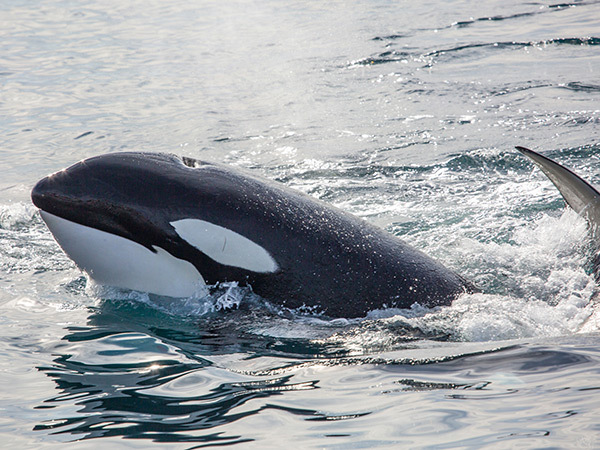 Along with whales you will get to see several types of dolphin, Sea Lions, and marine birds. 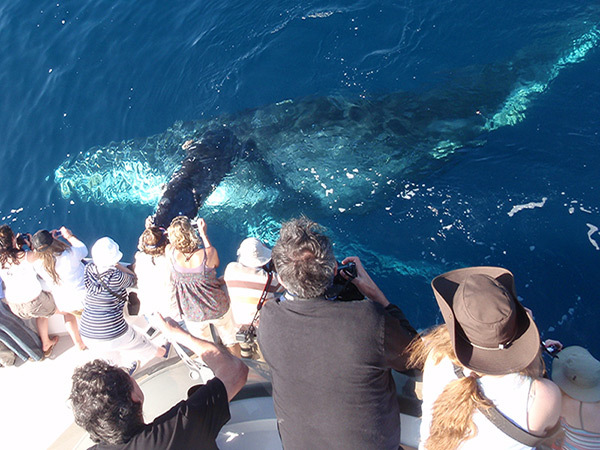 Whale watching cruises are a great experience for families, churches, and companies with a universal appeal to all ages. Exciting Sportfishing Trips! The best in Southern California saltwater fishing! Newport Landing has a huge selection of saltwater fishing trip lengths & types to choose from. ½ day & twilight trips are 5 to 6 hours in length and target Calico Bass, Sand Bass, Barracuda, Bonito, and Halibut. 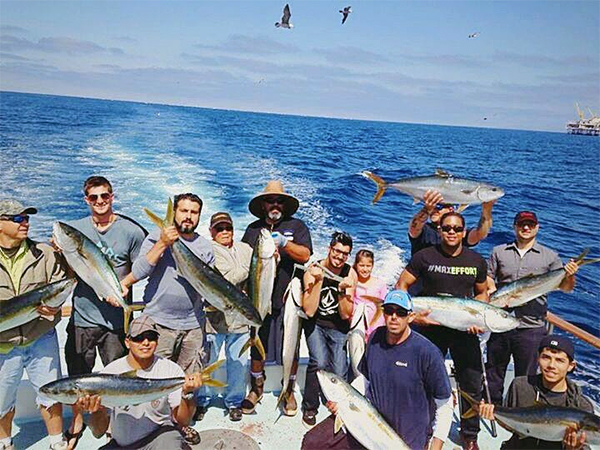 Yellowtail and White Sea Bass up to 50 pounds may also be caught on our ½ day trips. Laguna Beach, Newport Beach, and Huntington Beach coastline is the destination for our ½ day trips. 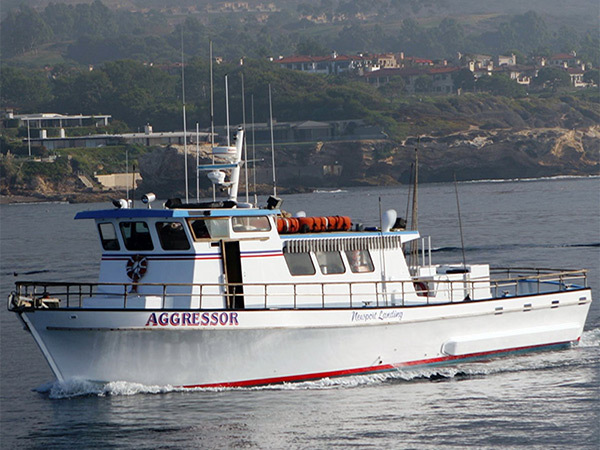 ¾ day fishing trips regularly fish Catalina Island, departing at 7am and returning at 5pm. These target Giant Yellowtail over 40 pounds, White Sea Bass, Bonito, Calico Bass, Barracuda, and 2 dozen other species of fish. Hundreds of fish per trip are common, depending on the season. These are ideal for beginners, providing lots of fishing action and the very beautiful setting of Catalina’s coastline. Amazing Sunset and Evening Cruises! 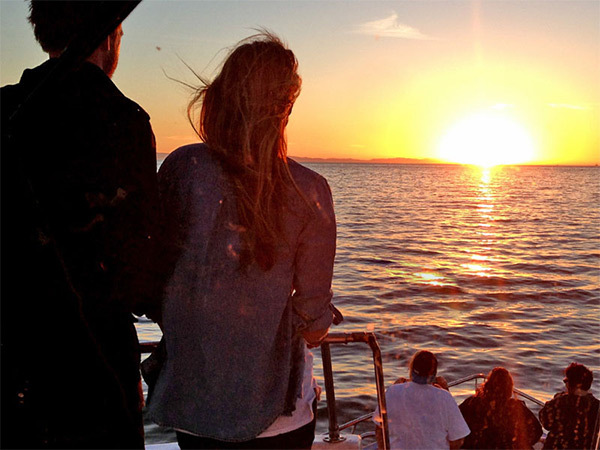 Sunset cruises take in amazing sunsets while cruising though Newport Bay and along the Newport Beach Gold Coast. During each cruise, hundreds of yachts, sailing ships, and cruise ships navigate the harbor and create a festive boating experience. 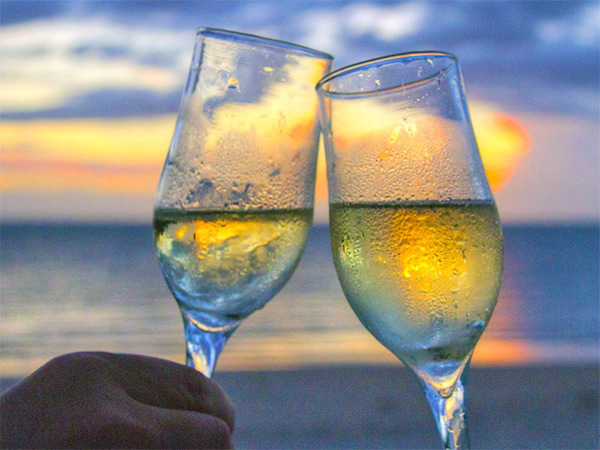 While taking in the sights enjoy a full cash bar with all your favorite drinks. Cruises are 90 minutes in length. "Evening Under the Stars Cruise" departs at 8:45pm/9:00pm which is after the sun has already set.